Bed And Breakfast200 sq. ft. 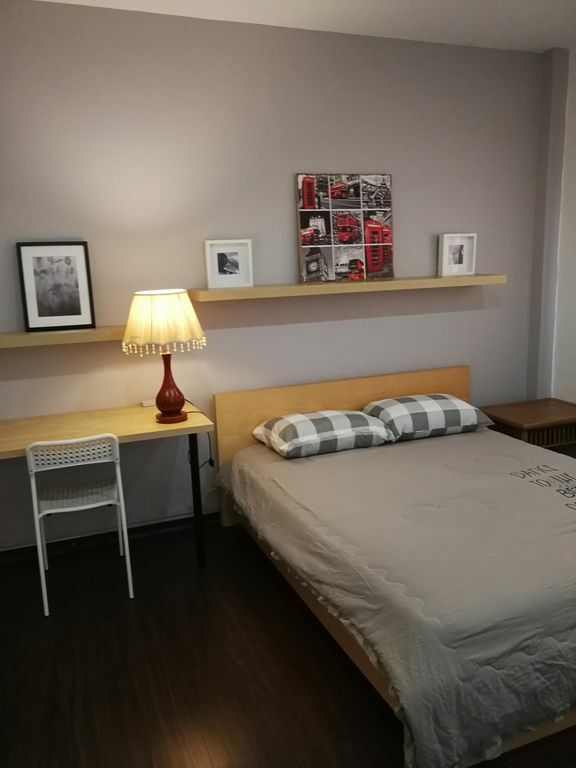 This is a Guesthouse situated in Buona Vista vicinity near to NUS , NUH AND INSEAD BUSINESS SCHOOL , one north and Kent ridge MRT .